It has a 5-megapixel auto-focus rear camera with a single LED flash and 2-megapixel front-facing camera. Dual SIM Device runs on Android Marshmallow. Packed with a 3500mAh battery. 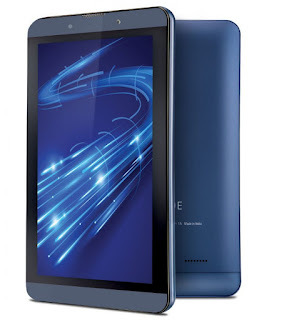 iBall Slide Brisk 4G2 comes in Cobalt Blue colors, is priced at Rs. 8999 and is available from leading retail stores across India.